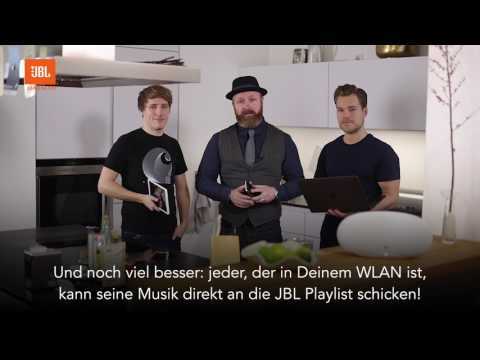 JBL Playlist wurde bewertet mit 4.1 von 5 von 171. Rated 5 von 5 von JemmyP aus Easy to use and looks great! 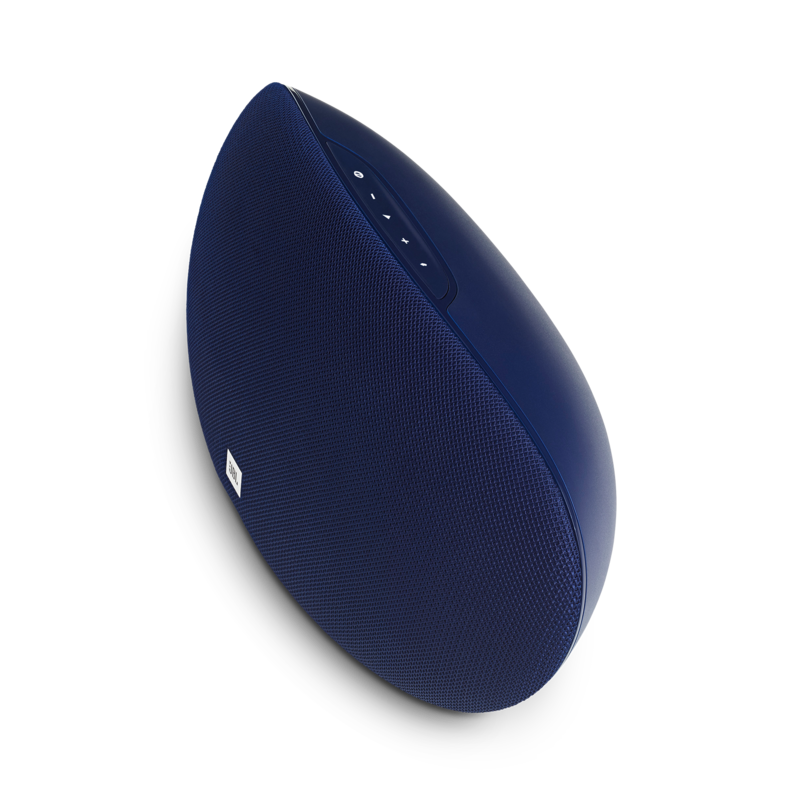 I've been looking for an easy to use and aesthetically pleasing wireless speaker for some time now, and with the JBL Playlist I think I've found the one! I've had it just over a month th and never had any problems connecting, playing or linking any of my devices. The sound is great, inside or out and fills the entire space! The only thing that could improve this, would by to make this wireless and not have to be plugged into the mains power. If you're looking for a well priced, decent audio speaker which looks great, then look no further! Rated 5 von 5 von Grahame7 aus This may be what you want to hear! The sound is of a good quality. The Bass & Treble are fine. It works - both Bluetooth & Chromecast. I have it running from Google Play Music loaded in the Chrome browser on my laptop. Also from a Google Pixel mobile phone. Check out the best Music Player App on Android - Cloud-Player by DoubleTwist - it works well to play your music from google Drive or MS One Drive. JBL, please keep including Chromecast. If you buy a few of these you can build an all over the house music system sourced from your phone or laptop by using Chromecast Groups. If there is a negative it's that the lead is too short (but easy to replace with a longer one for a fiver). And now, the answer to the Acid Test question: Yes, I would buy another. Rated 5 von 5 von CodyK aus Impressed for a small speaker The quality of the sound is great for small wireless speaker. 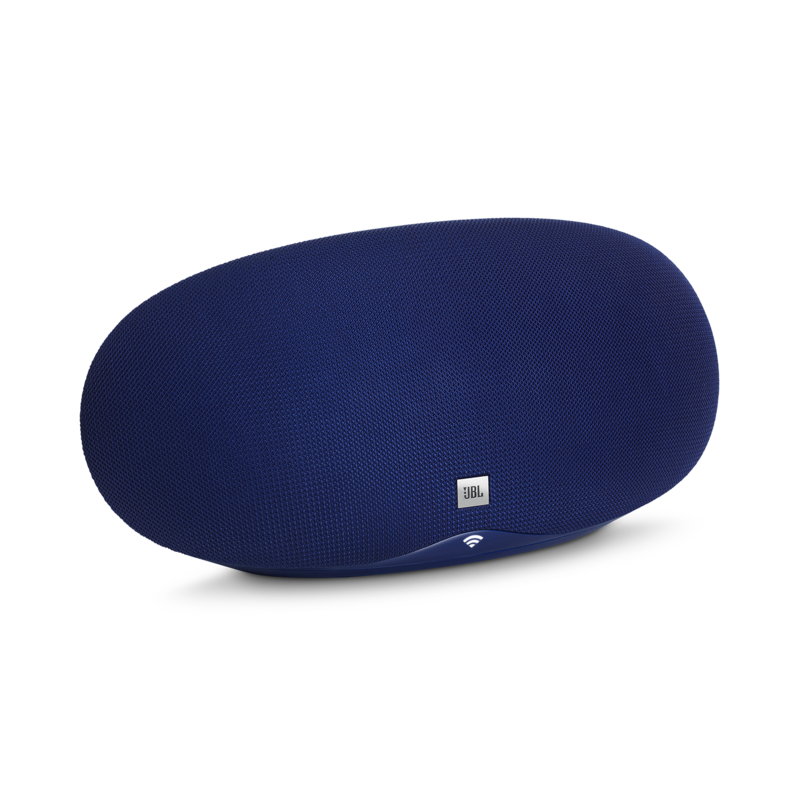 I think it is perfect for a bedroom or other area where you aren't expecting a huge thumping sound. It is plenty loud and the quality improves after it is used for a while. The chromecast works awesome! As stated in many professional views, this is a great value speaker! Rated 5 von 5 von Andy1977 aus Chromecast goodness I bought this speaker a couple of weeks ago and it has been excellent. The main reason I went for this model was because of the built in Chromecast, it works flawlessly and was a breeze to set up. The sound quality is quite reasonable for this price point too. 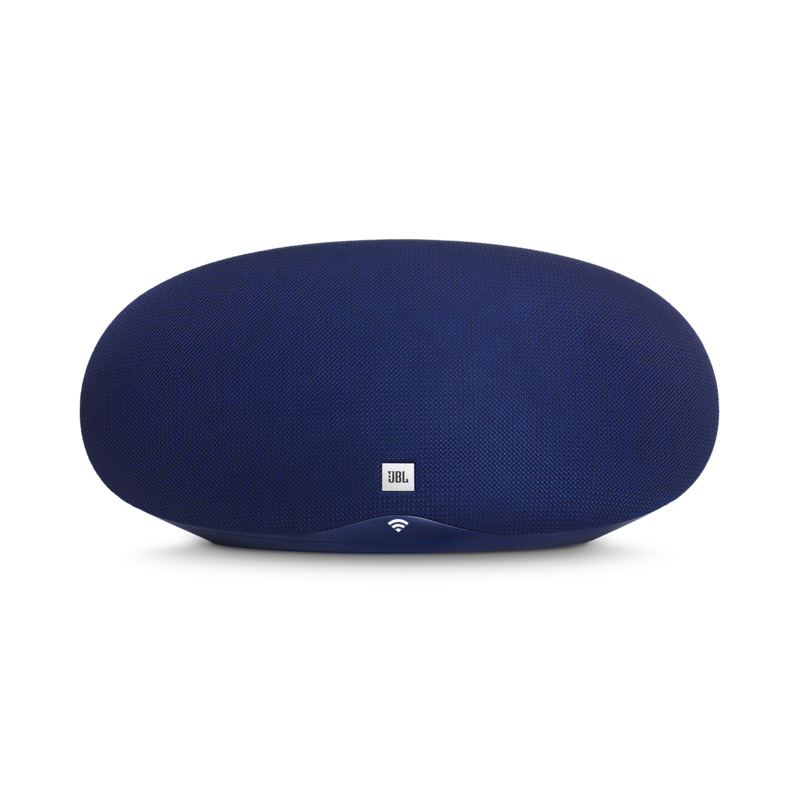 Rated 5 von 5 von Hestad aus Perfect for small-medium rooms using Google Cast I had 5 audio cast devices in my house, spread over 3 floors + a garage, and I needed some more speakers on smaller rooms. 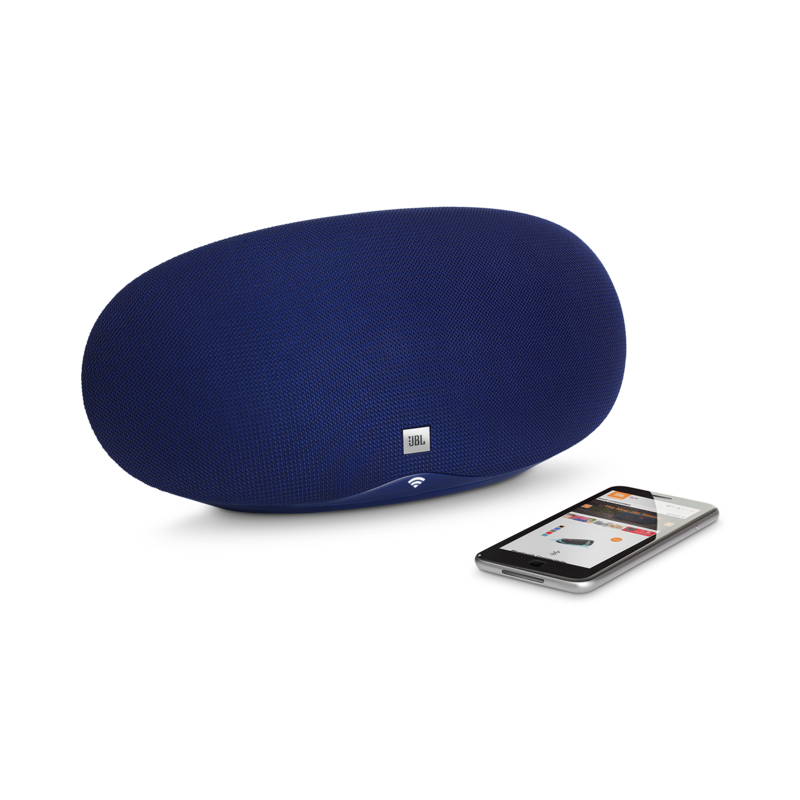 Now added two JBL Playlists, on a bedroom and a hobby room. Works great for this purpose. For my taste they do not deliver enough sound in volume and bass, even if paired, to be used in larger rooms, but I would not have expected that anyway. Rated 3 von 5 von Niggi aus Technik noch nicht ausgereift.. Grundsätzlich funktioniert das Pairing über WLAN. Leider wird man das Gefühl nicht los, dass das alles noch nicht ausgereift ist - und das ist nicht die Schuld von JBL: Streamen ich den kompletten Ton meines Handys auf den Lautsprecher, gibt es keine Probleme. 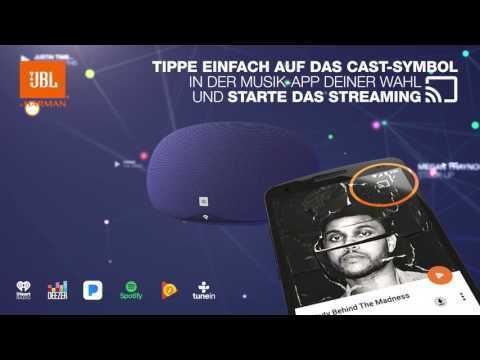 Verwende ich jedoch den Cast-Button in der Google Musik App, passiert oftmals gar nichts. Ich habe den Eindruck, dass Google seine eigene Technologie noch nicht so richtig unter Kontrolle hat. Die Box an sich klingt gut und hat ein durchdachtes Design. Auch das koppeln über Bluetooth funktioniert problemlos. Fazit: JBL hat eine solide Box genau, Google muss noch nachbessern! Rated 5 von 5 von Keir aus Great Sounding Speaker Won this speaker in a recent competition held by JBL. The speaker is amazing, pretty compact and and amazing punch bass sound; it's great..thank you JBL. What are the + and - for if not to control volume? It's a Volume control and doesn't have any other function. How do I remove the tone so the device doesn't wake me up when WiFi drops and/or reconnects? Unfortunately the tone can't be disabled. We appreciate your feedback and we apologize for the inconvenience. What is the packaging weight? 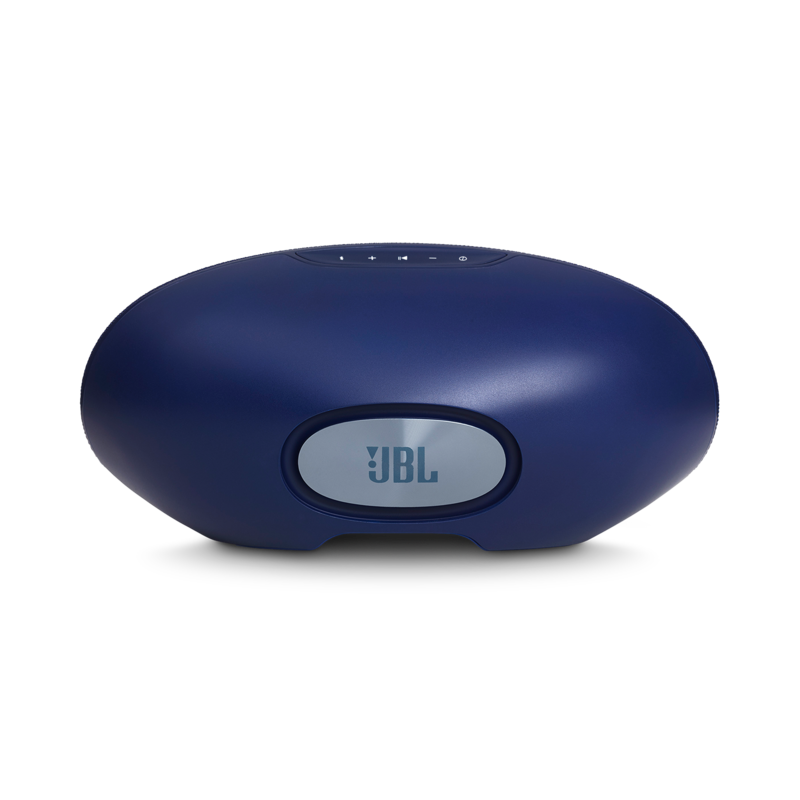 Thanks for reaching out, the JBL Playlist 150 weighs at 4.33 lbs. If you have other question or other inquiries, please submit a case request at https://www.jbl.com/support-contact.html and the Customer Service Team will be more than happy to assist you. Can you pair two of these together and play the same sound via Bluetooth? Thank you for your inquiry. If your phone supports dual Bluetooth you can connect both speakers with your phone and make them play from the same source. You would have to pair them each time you want them to play like this, however. The WiFi set up via the Google Home app is therefore the much more elegant solution for this scenario. If you have further questions, do not hesitate to contact us by phone, email or chat to get individual help. Please refer to https://en.harmanaudio.com/support-contact.html#ns for more information. Many Thanks. Ljud fr&aring;n h&ouml;gtalaren och bild fr&aring;n you tube &auml;r inte synkade hur g&ouml;r jag? Hej Evax, tak for at du k&oslash;bte JBL! Din Playlist h&oslash;jttaler er konstrueret som en ren audio-h&oslash;jttaler, og kan ikke benyttes til lyd i kombination med billede, da der altid vil v&aelig;re delay. I nogle f&aring; tilf&aelig;lde kan du justere delay p&aring; billedet p&aring; dit TV, men det er ikke sikkert at du kan, eller at du kan justere det tilstr&aelig;kkeligt. Desv&aelig;rre kan du ikke benytte den som du &oslash;nsker. Jeg beklager. Heb meerdere playlist boxen in mijn bezit. Sinds een aantal dagen doet een box het niet meer. Resetten lukt niet en box is niet meer te benaderen. Wat kan ik doen alles werkend te krijgen?